Many of you may remember the yummy fast food chain that was super popular in the 1980’s called Naugles…well this article is about trying to help bring it back! 🙂 To see the full story keep reading and to see the newest news click here ➡ NAUGLES IS BACK! Beginning in 2008, my friend Christian Ziebarth decided to try to revive the old fast food favorite and has been trying to do so ever since! It has been a long journey for him and if you would like to read about his journey, feel free to visit his website here –> Naugles Blog . I am going to have to agree with Christian’s statement because although I am not a huge fast food junkie and am very selective with what I eat, I know when something tastes great since I am so picky and do not each much fast food! Let me tell you…from my first hand meeting with Christian 2 times in the last 4 months, both times I sampled his food, each and every bite was amazing and tasted just as it did when I was a child devouring it in the 1980’s! Naugles last restaurant was located in Las Vegas, Nevada and even though it closed down and Del Taco never did anything with the Naugles name, they have continued to pay a renewal fee every 10 years in both 1996 & 2006 to keep others from moving forward and bringing back the ever so popular Naugles. Christian’s campaign to open Naugles will hopefully help them from being able to renew in 2016 and just let the name sit in the trash unable to do anything with it. As of now, Christian is trying to bring back the ever so popular fast food chain and he has several businessmen in several areas including California and Missouri that are ready to jump aboard the Naugles business! Christian has now held 2 pop up events in the local area, the last one being in Fountain Valley and selling out with people lined up at the door to enjoy their childhood favorite! The Pop-up event was held at a small deli in Fountain Valley called, Pig & Parsley. This deli opened about 6 months ago with awesome food and apparently they also have a passion for bringing back Naugles! It turned out the owner of the deli was also a Naugles Fan. Even city workers from the city of Fountain Valley stepped forward expressing interests in having a Naugles in their area! 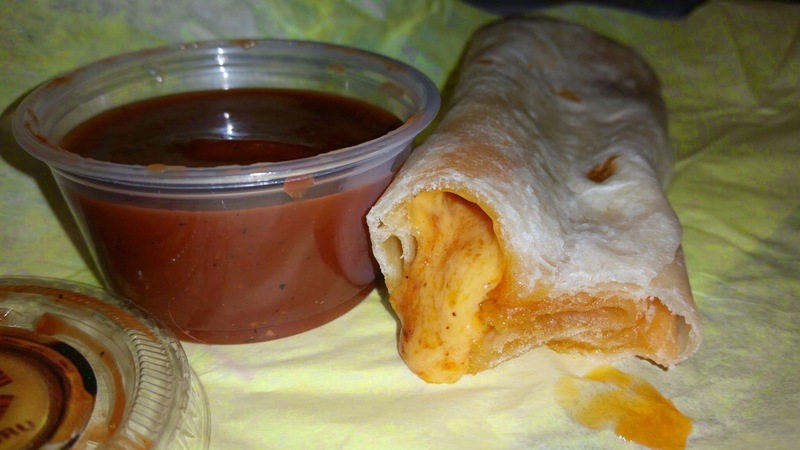 Naugles popular list of menu items back in the day included Macho combo burritos, cheese burritos, red sauce green sauce, hot sauce, tacos, taco salad, hamburgers, cheeseburgers, Ortega burgers (diced Ortega chilies) bean burritos, beef burritos, and combo burritos. In addition you could take any of the burritos and make them macho by adding extra ingredients and lettuce, tomatoes, sour cream, red sauce, and green sauce! I was so very excited to enjoy Naugles items when Christian came by to visit me and I want everyone else to get to enjoy these too, so please help spread the word about this yummy fast food joint coming back to town. Stay tuned for other future pop up Naugles events and I will keep you posted about his future opportunities to open Naugles restaurants throughout the US as they once were! A Pop-Up Event is scheduled to come to Lancaster this February and shortly after there will be another one in Orange County! I have never heard of Naugles – I assume they were never a name in New England. But I do wish them the best for sure. I am unsure of if they were in New England, but I hope they grow to be there as well! 🙂 Thanks for the well wishes! We never had them around here, but it sure looks good. Now I’m hungry. Thanks for the comment:) They are very tasty! 🙂 Cheese burritos rock! I have never heard of this chain, I live in Miami, maybe they were never in this area? Anyhow, I wish them kuck! I am unsure of if they were ever in Miami, but there is a chance they could be in the future. You never know! There are definitely some delicious options! They had at least one somewhere in Florida. Definitely would love to be informed of next pop up. My family and friends have been JONESIN’ for some Naugles for far too long. Please keep Menifee or Riverside Co. in mind when considering locations. Better yet, when will there be franchising info. available? Oops, sorry, typo, I meant luck!!! I have never heard of Naugles. What area are they coming back too? The food does look very good and I’m always up for Mexican! 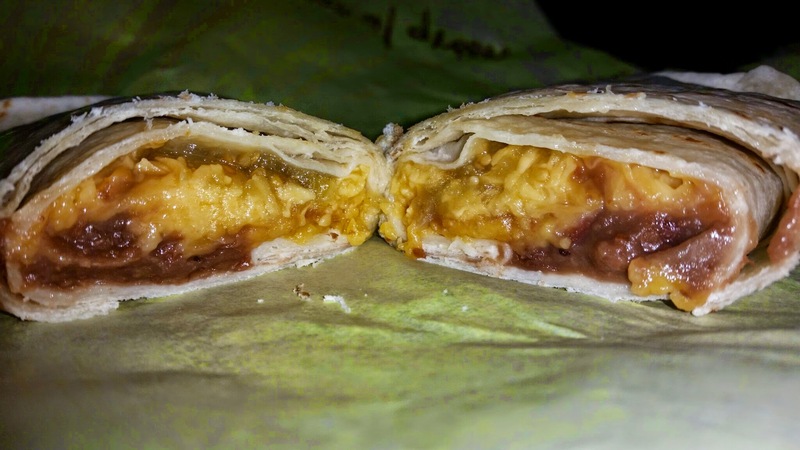 I’ve never heard of naugles but that cheese burrito looks like a heart attack, woah!! I think we all have that resturant we love to frequent, mine is Teppan Fuji! Gotta have my sushi! 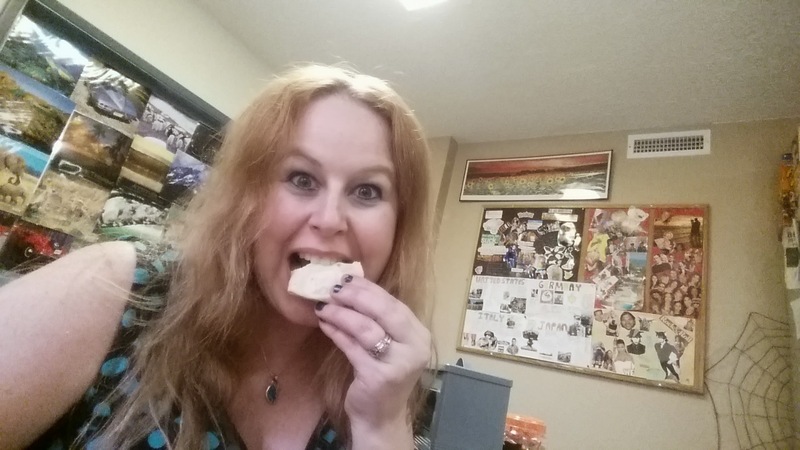 Thank you for the comment Heather:) I love sushi as well! Sounds like a delicious choice for a sushi restaurant! Naugles is so new to me. But the foods look so good for sure. Will try them for sure when I get a chance to do so. Thanks for sharing. The food looks great. So fun to see how excited about the restaurant coming bac. 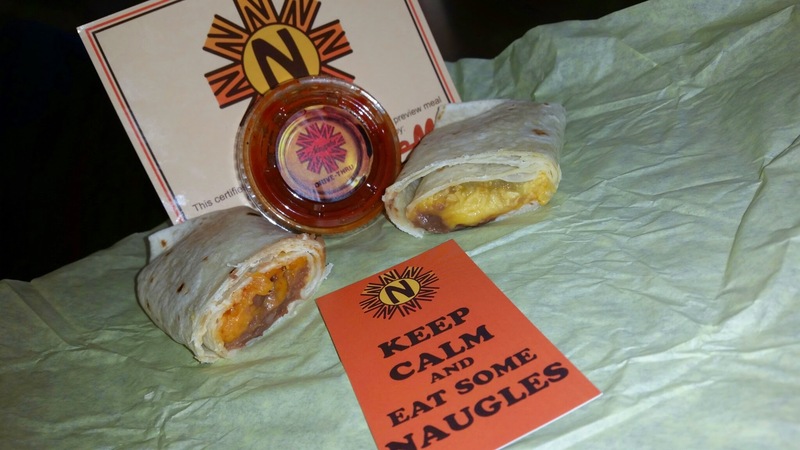 Naugles is new to me, but their menu definitely has my attention! Good things always come back around! We don’t have this chain here.. sounds like great food. There had been a Naugles (at least one) in Pennsylvania. Looks so good. I have never been, but would love to check it out! Sounds yummy! Does the green sauce have green chile in it? Naugles was the BEST!!!! If they want any chance at succeeding they need to find Shirlene Lopez hire her and put her in charge of everything. She was Naugles… Then she should hire Jean Wealen. Too bad they will have to rename some of the food items. I tried reaching out to Shirlene before but never got a response. I believe she worked at Naugles in Fountain Valley starting when she was 14 but then it switched to Del Taco not too long after. Then later on she became the president of Del Taco. As far as menu item names go we probably won’t have to change anything. BTW how does one find out about these pop ups ? When I lived in So Cal in the 80s Naugkes was amazing. I missed it when it was gone. I love in Georgia now and know this place would love it. All they have here is basically Taco Hell for fast food Mexican. Naugles was amazing and greatly missed. 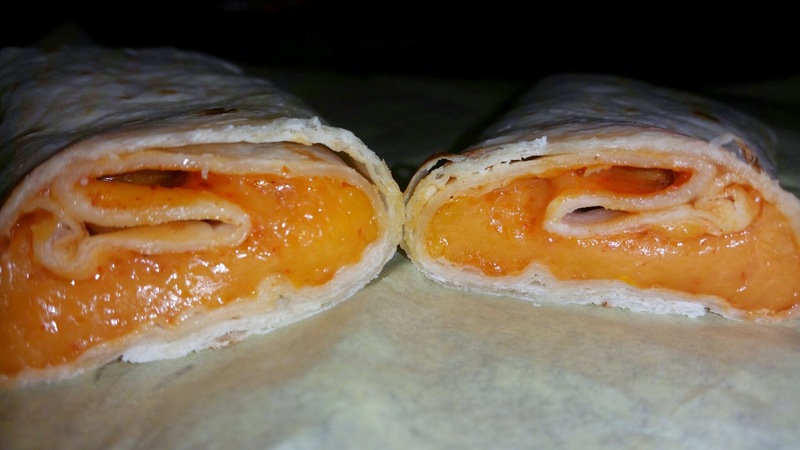 A real great bean and cheese burrito a lot of cheese I can fast it now, hurry up and open can’t wait. Desperately miss Naugles. I lived in Southern California in the 80s and it was my go-to place, and was thrilled when I moved to the Chicago suburbs to find two of them here. 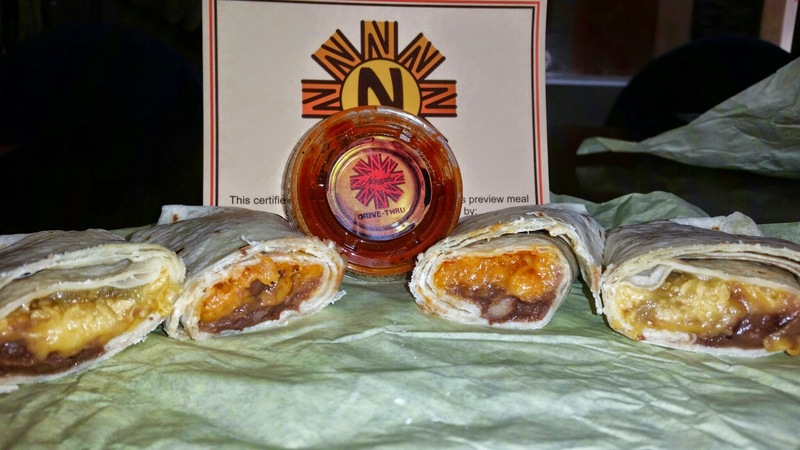 I would drive 25 minutes one way for their beef burrito, it was just that good and unlike anything anyone else makes. When they closed, I hit that last one in Vegas when I was there on vacation one time. I sure hope he can pull this off, to bring the chain back and put one back here in Chicagoland! Christian, can’t wait to see Naugles come back, thanks for the add !! 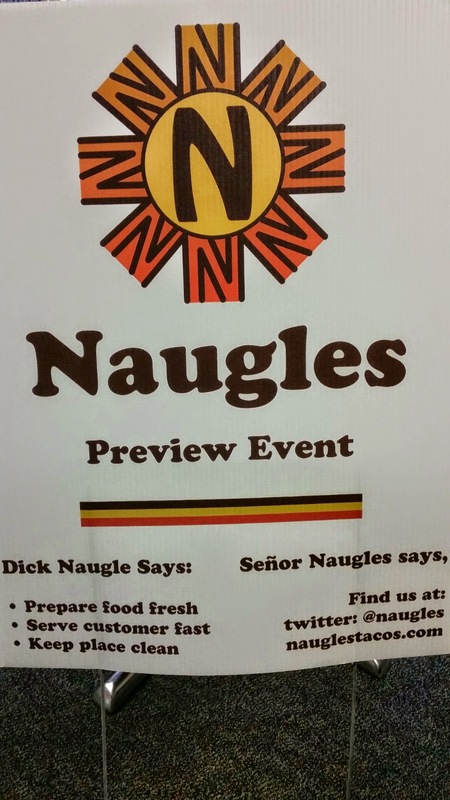 We are planning our 40th HS Class reunion and we want to create a Naugles photo booth to take pictures in or around. Naugles was our high schools favorite hang out for all 4 yrs. Would you have any idea of how I could find memorabilia, like menus, hats, etc? I remember eating their when I was younger and it was so good glad their making a comeback. Will you be coming back to Las Vegas? I hope so. I loved naugles when I was a kid was just talking about them the other day. Don’t forget the tostadas! Is this the same Naugles that made egg and bean burritos? If so is it true they will open in Missouri too. If this is true o loved those burritos. I’m in St Joseph, Missouri. That is close to Kanasa City. Let me know, thanks. We need a Naugles in Kingman Az. Kingman is off the I-40 and it would make a mint. We have a lot of travelers and Truckers. Please look into having one here. I used to hang out at the one they Had in Lancaster, Ca back in the 80’S. They had the best food. I remember that it was always packed no matter what time of day it was. I miss the food. It’s a great restaurant. 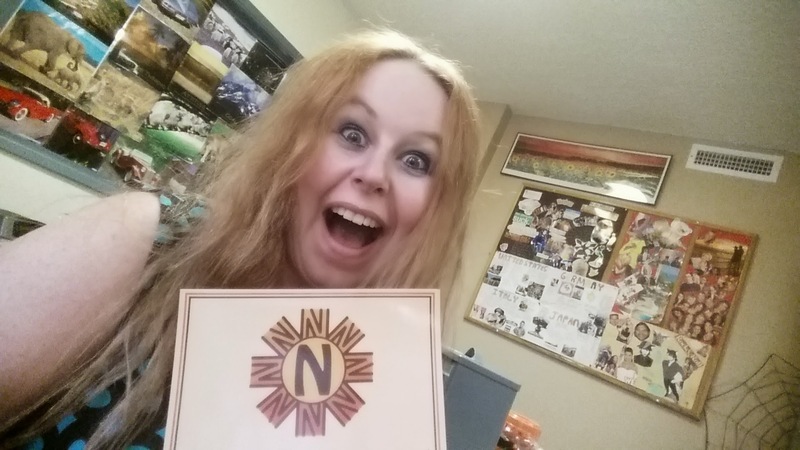 I’m TOTALLY EXCITED about Naugles coming back! I’m an Huntington Beach Native as well as a H.B.H.S Grad of 89! I went to Naugles all the the time! I’m taking my 24 yr old son to Naugles later, he’s never been! I hope more will open! Please Bring Back Naugles I Used To go All The Time No Matter What Time of Day it Was The Spot I Loved The Macho Nachos & Bean Burritos I Used To Live in St. Charles Missouri it was located on First Capital Drive and Highway 70 back in 1985 to 1989 (are there any plans of bringing it back in the near future)????? Sure miss the one in Belleville, Illinois! Hope you do awsome and see your way clear to open up I need the Toledo Ohio area as I no longer reside in Southern California love love love your food yoused to work for you! Please please bring it back to Las Vegas!!! I miss Naugles so much!!! I have great memories of that place with my mom, we use to walk there every week when we lived in Cali! 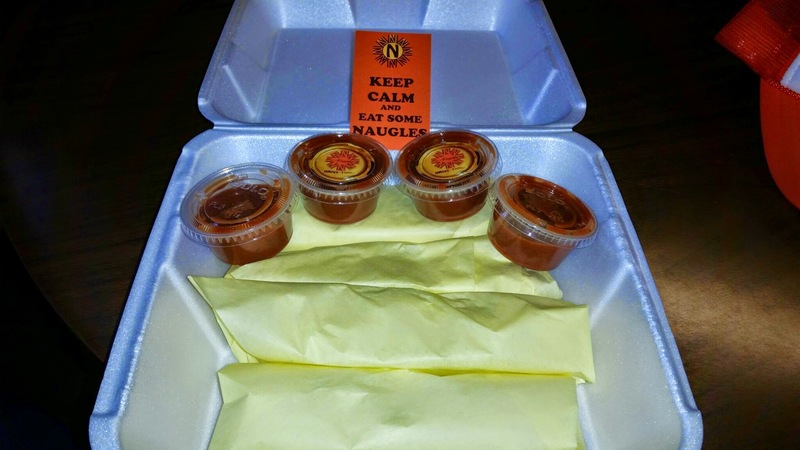 I was a truck driver in the Southern California area for many years and I loved stopping at Naugles for lunch. It was my favorite place to eat and I would always work them into my daily schedule. I was so disappointed when they closed and I thought I would never see them again. I am so stunned! 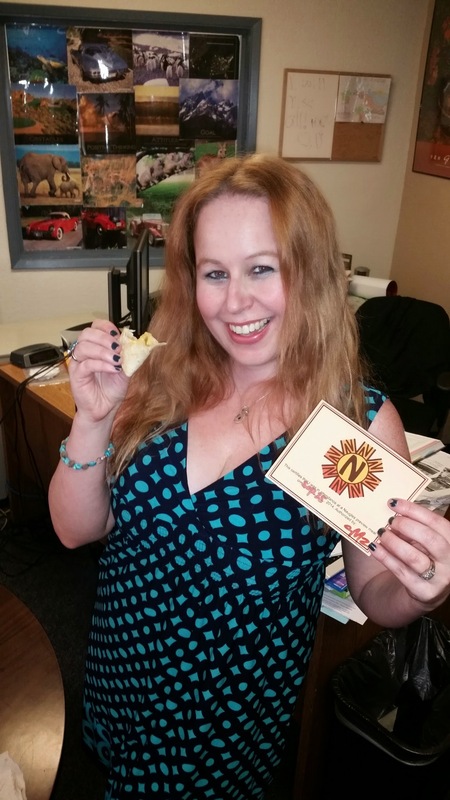 I’m going to make a special trip to the Naugles in Fountain Valley for lunch to remember the good old days. I really hope you can bring back the chain because I know there are others like me that will be regulars in your restaurants. Best of luck to you. We’re all pulling for you!